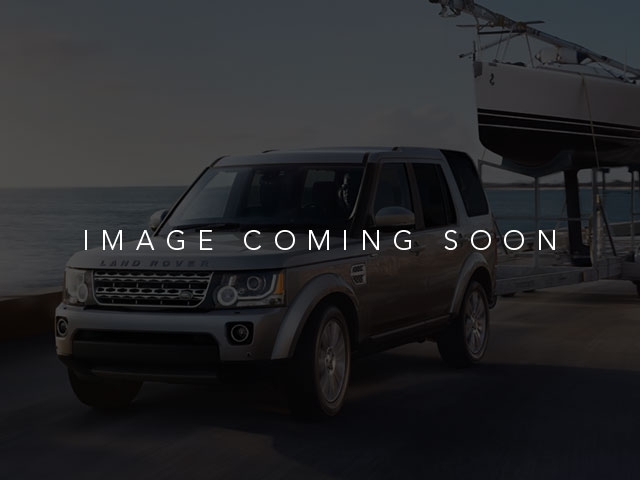 What's the difference between a used vehicle and an approved certified pre-owned inventory Land Rover? We can name at least 165. Each vehicle must undergo a robust 165-point inspection and safety check to ensure every one is as good as new and up for any journey that comes its way. Plus, with 24/7 roadside assistance and an up to 7-year/100,000-mile limited warranty, you'll be covered down the road, too. Whichever occurs first after sale of new vehicle, as reported to Jaguar Land Rover North America, LLC. Select vehicles may have the option for different warranty terms. 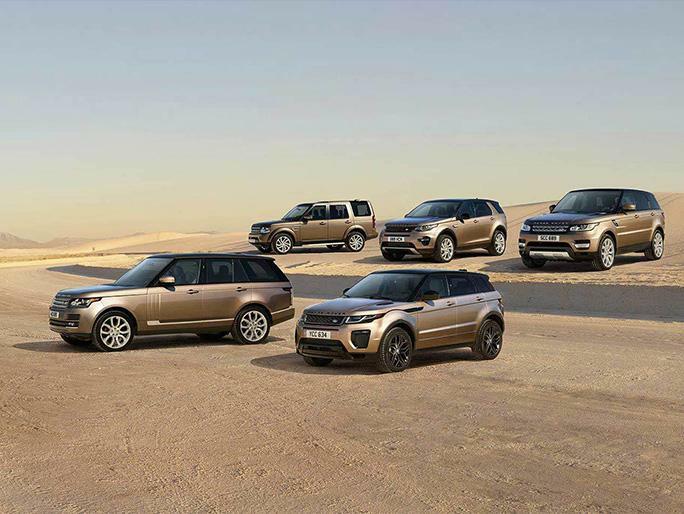 See your authorized Land Rover Retailer for complete terms and conditions of the limited warranty and service coverage.